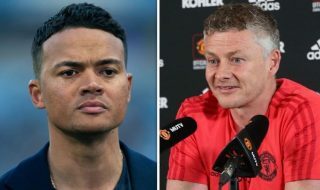 Sky Sports pundit Jamie Carragher believes Manchester United are no longer fearful of top opponents under caretaker manager Ole Gunnar Solskjaer. United beat Tottenham 1-0 at Wembley last weekend, thanks to a first-half goal by Marcus Rashford and a stunning display by David de Gea between the posts. 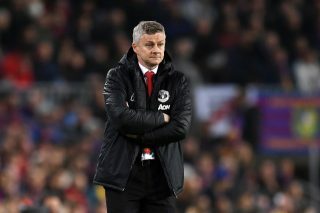 It was Solskjaer’s sixth successive game in charge of his old club, with claims backing him to get the job full-time beginning to surface. He’s not put a step wrong since being appointed on December 19, so it’s hard to argue otherwise. Some people knocked Ole for his stint at Cardiff City which saw the Welsh side relegated to the Championship. Others said he didn’t have the experience required. Both lots have been proven incorrect so far because he has yet to put a foot wrong! 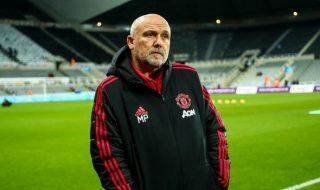 His predecessor José Mourinho played negative football and had a poor record against United’s main rivals during his two-and-a-half year spell at the club. Most poor results were put down to the style of football. 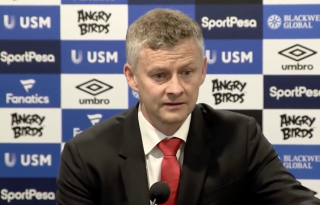 Solskjaer’s first real test was against Spurs, a week ago, and the result suggests he passed while the performance only backs that up. 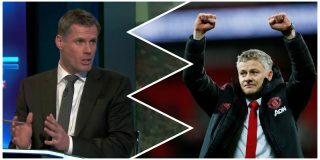 Former Liverpool defender Carragher praises Solskjaer for restoring United’s confidence: “For three or four years, watching Mourinho’s sides, in the big games, Manchester United were terrified going into them thinking they couldn’t compete with these other top teams,” Carragher told Sky Sports, as quoted by The Sport Review. “They were terrified of what the opposition would do. Wingers were tracking the runs of opposing full-backs – how often did we say Manchester United were in a back six? 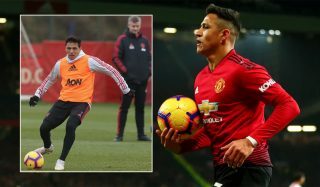 “This went on for years, I spoke to Gary Neville about it during Mourinho’s first season and he was convinced it would change when Mourinho got better players, it didn’t. The transition from Sir Alex Ferguson to other managers couldn’t be more clear, with a winning mentality lost in the process. It’s made for difficult watching but with the right work things can be restored. Ole is showing that early on as interim boss and it’s encouraging to say the least.